Add code to the view so the form links are only displayed when appropriate. 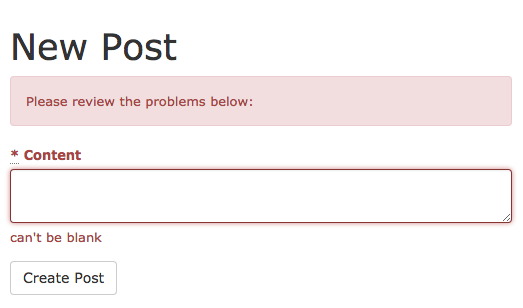 First, can you add a validation to ensure that every post has a user_id and content? If you now navigate to 'posts/new' when not signed in, you will be redirected to the sign-in page. Once you sign-in, you'll be helpfully redirected to the page you were trying to visit.